Being a small business owner often place unreasonable demands on an individual and by extension, his or her family. As small business owners you know that while successfully delegating some of your responsibilities is the cornerstone to your business’s growth and success, letting go is probably the single most difficult thing to do. small business owner does not have the luxury of this anonymity. You are personally responsible for all aspects of your business, hence the difficulty relinquishing your tight grip. Understand and appreciate that you can’t be everything to everyone. Educate yourself and clearly define and understand the needs of your business. Evaluate your own personal strengths and weaknesses as honestly as you can. Hire people that will compensate for your weaknesses while enhancing your strengths. 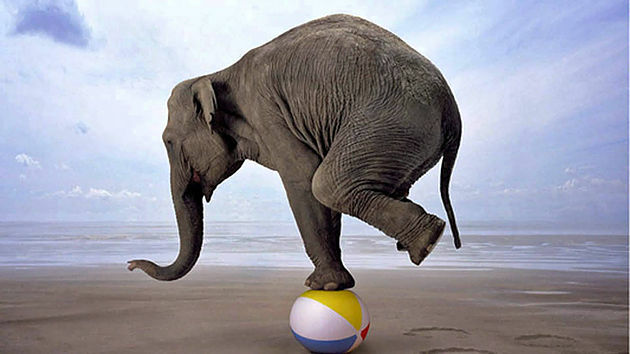 Create as balanced a work environment as you possibly can. Just as you seek balance in your own life, you need to afford your employees the same opportunity. Delegate effectively and learn when to let go. Understand who you are and what your responsibilities are to your family. Understand the difference between your family’s expectations of you versus what you can honestly deliver. Stay true to yourself and in effect stay true to your family. Set realistic goals for yourself with your family and always attempt to fulfill them. Take care of your health. Focus on being as healthy as you can for yourself and your family. Learn when to step back and when to step up. Create an environment in your home that is conducive to communication, understanding and harmony. Creating balance in your life between home and business takes effort and sometimes seem impossible, but it is necessary and required for a successful and happy life.